GDPR: The Renaissance Network is READY! 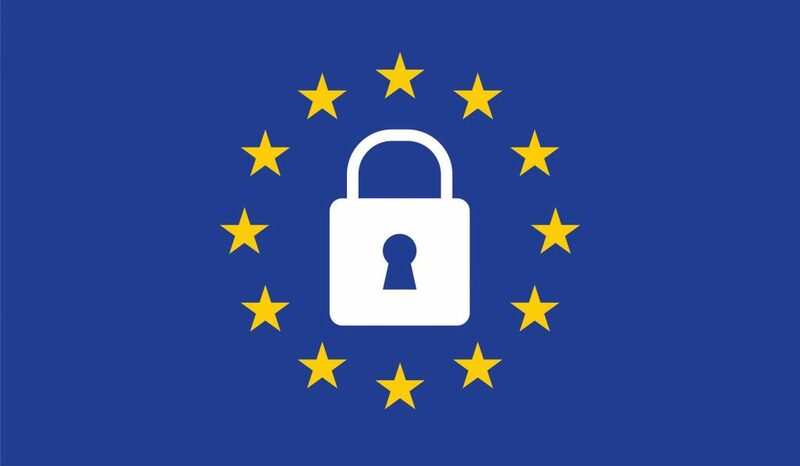 On May 25, 2018, the EU General Data Protection Regulation (GDPR) goes into effect and The Renaissance Network is ready for it. We’ve worked hard to address all of our compliance needs in dealing with personal data as the GDPR mandates for us. We are fully aware of the implications of the GDPR and have been actively engaged in assessing and mitigating the risks that we create for others by holding their personal data. Confidentiality and trust are already key aspects and are integral to our business. We believe that the intent of the GDPR is to ensure transparency, fairness and an increased confidence in the security of the data for the individuals whose data we hold. Preparing for the requirements of the GDPR by May 25, 2018 has been a high priority for our business, but it’s just the beginning! GDPR is ongoing and we’ll continue to stay on top of our compliance as it goes live.